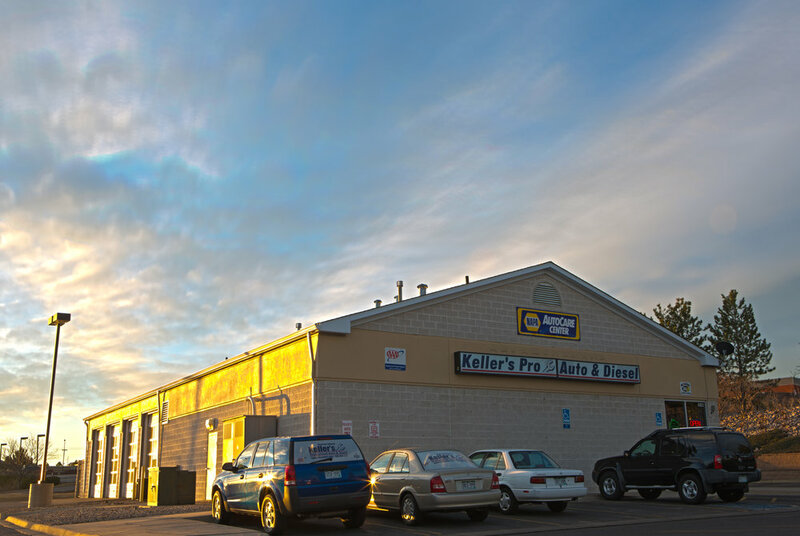 Keep your car maintained with a coolant flush from Keller’s Pro Auto. 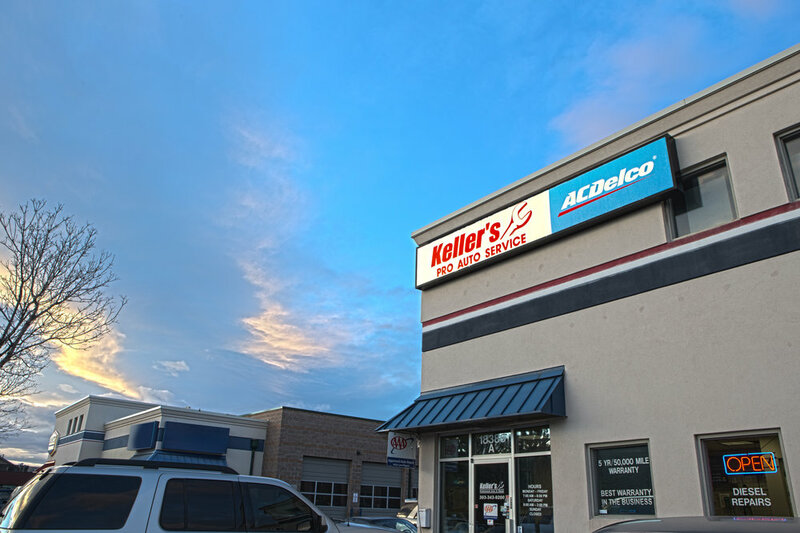 Take your car into the nearest Keller’s and get $25 off a coolant flush. Valid with coupon only. Restrictions may apply. Not valid with any other offer. Expires 4/30/19. Subscribe to get monthly deals, as well as information about special events, promotions and automotive tips!